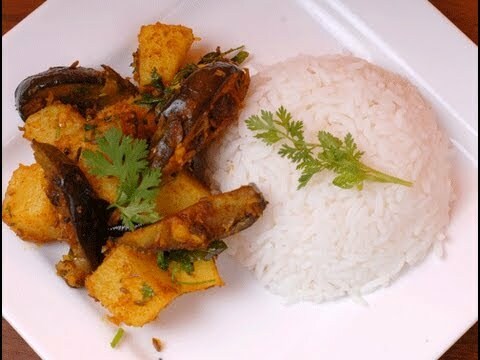 one of the simplest dry curry or sabzi prepared with potatoes and eggplant. 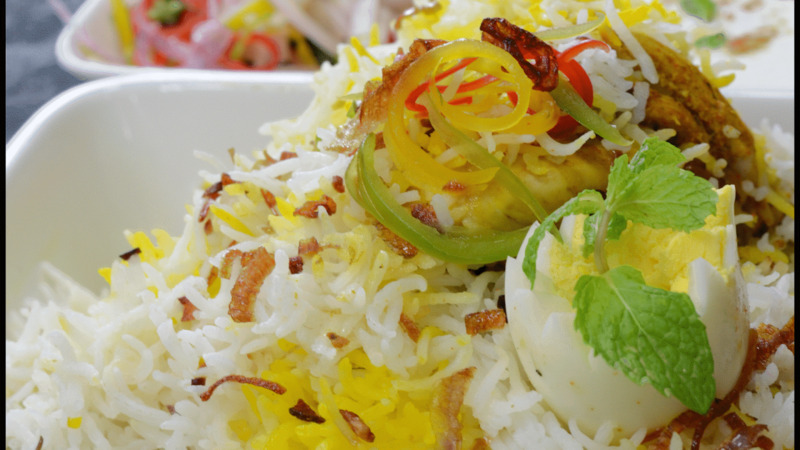 Double bean pulao is a very tasty recipe prepared with a combination of double beans, coconut, rice and spices. 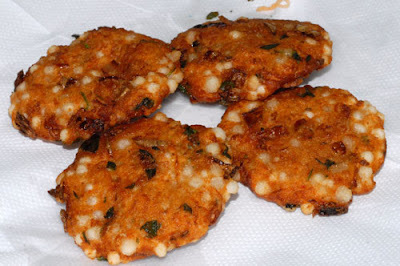 This is a very tasty and simple snack which can be served in tea time. Most of the kids like this snack for those who doesn't like to eat ridge gourd vegetable. An easy and tasty sabzi prepared with potato and cauliflower, goes well with roti and also side dish for rice. A thick gravy recipe in which juicy chicken pieces are cooked in yogurt and masala gravy. A crispy deep fried poori made with flour and fresh methi, perfect for a wholesome breakfast. 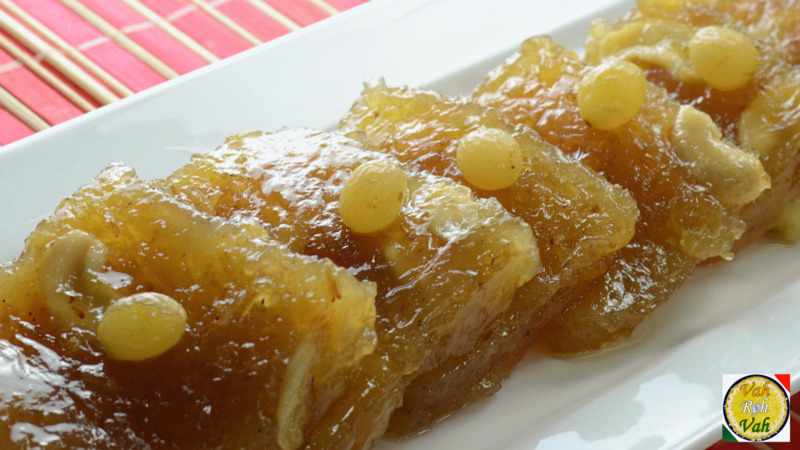 A delicious and popular indian sweet dessert which melts in mouth and also served on all festivals and auspicious occasions. A creamy and smooth soup with the flavors of potato and leeks, a perfect starter for any party. 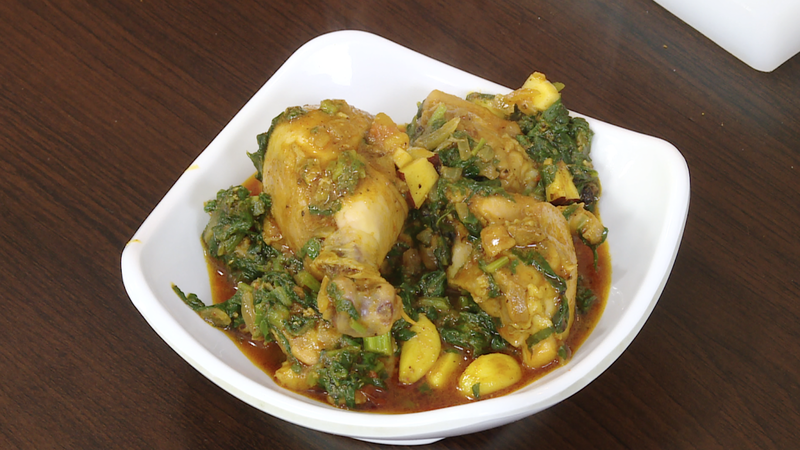 Try this delicious chicken curry prepared with juicy chicken and healthy palak also with some other masalas. This chutney is easy and delicious, suitable as a side dish to any South Indian breakfast and also side dish for lunch and dinner. 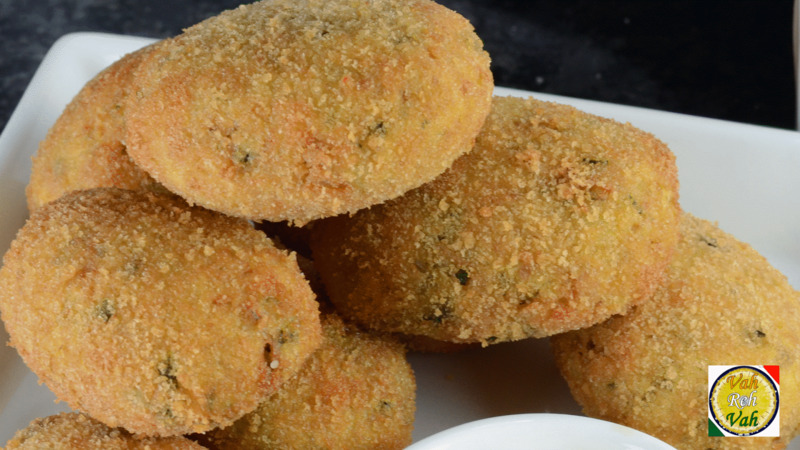 An instant and tasty vada perfect to munch with a hot cup of tea and also served as a breakfast recipe. 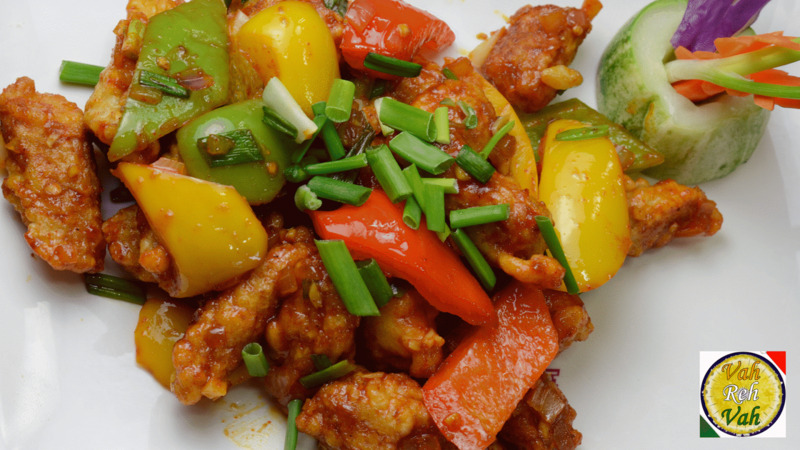 Try this recipe made with crunchy baby corn and spicy chillis, served as a starter and also side dish for rice. 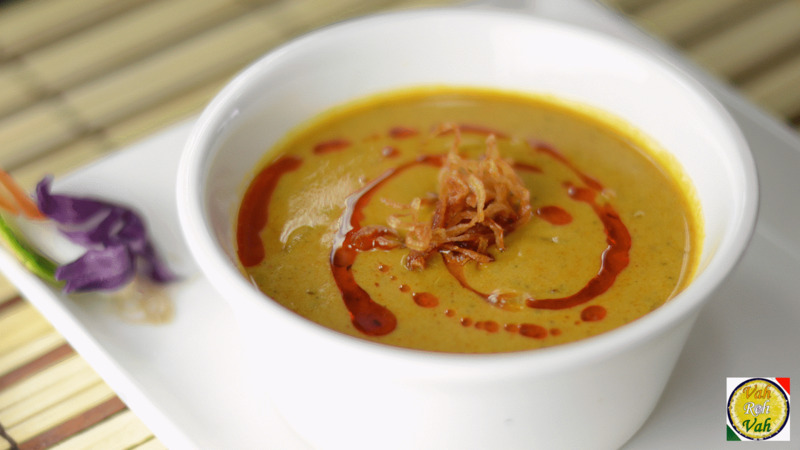 A silky gravy recipe perfect side dish for any kind of biryani. The best method to incorporate egg into our daily life with the simple home available ingredients. 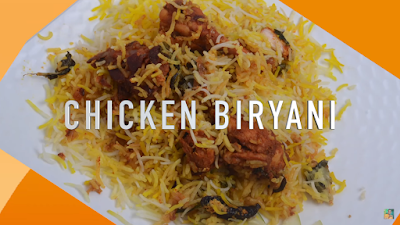 Try this chicken biryani prepared with juicy chicken and some aromatic spices. 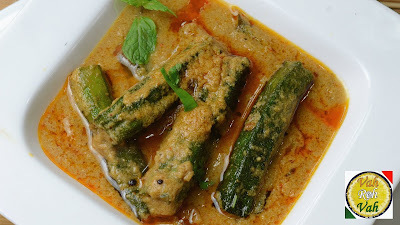 A simple and healthy recipe prepared with steamed eggs and palak cooked in a spicy gravy. 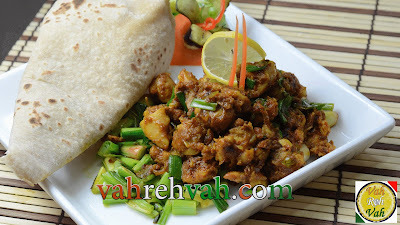 An easy and flavored chicken prepared with chciken and spring onions, goes well with roti and hot rice. A crispy burger topped with chicken and juicy tomato slices, onion slices and mayonese. A crunchy samosa stuffed with potato and some simple spices. 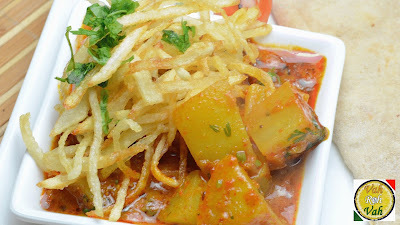 Restaurant style chilli potato recipe in which crisp fried aloo seasoned with sauces to make a wonderful starter or a side to fried rice. Try this breakfast recipe with the goodnesses of egg and bread slices and some veggies. 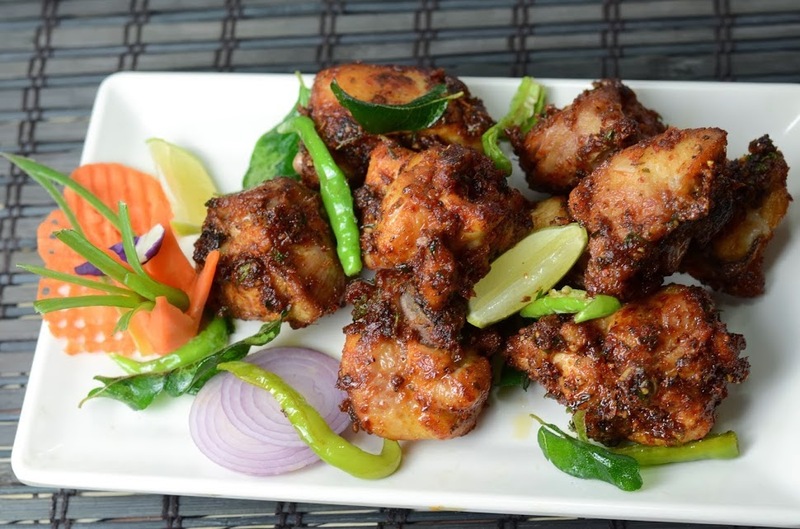 A deep fried snack recipe with the juicy chicken and spiced up with masalas and pepper. 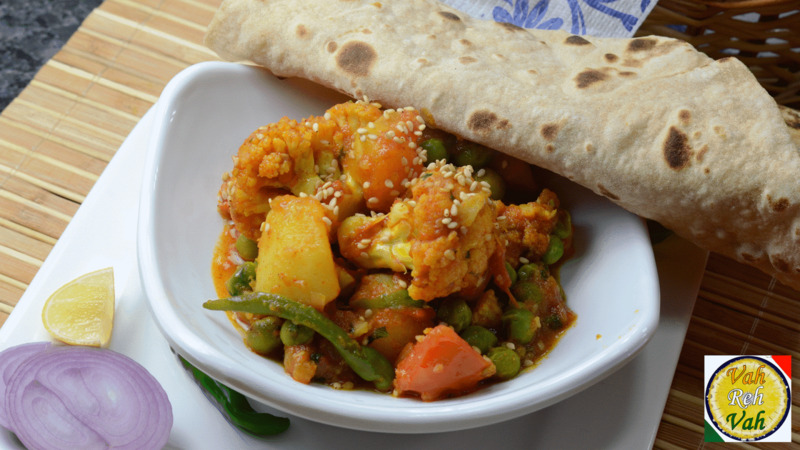 Green are always healthy, try this veg recipe prepared with veggies and home available ingredients. 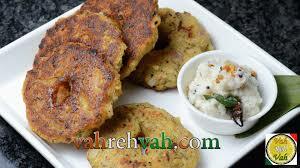 Vada adai is a healthy breakfast and also look to appeal and taste to fulfill recipe. 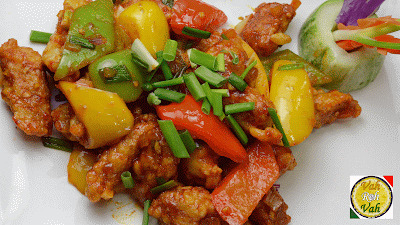 A spicy chicken fry recipe prepared with the juicy chicken breast and some simple spices. 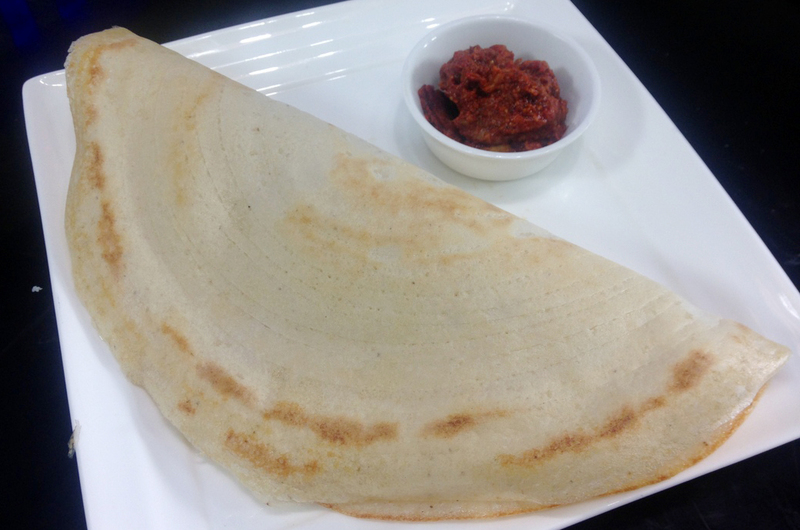 Poli is a very popular, traditional sweet flat bread prepared during special occasions and festivals. 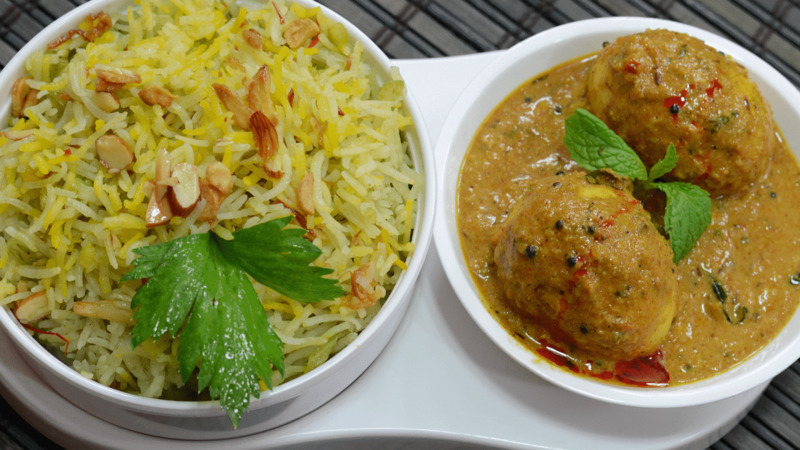 A special biryani in which fresh spring chicken cooked with some aromatic spices and basmati rice. 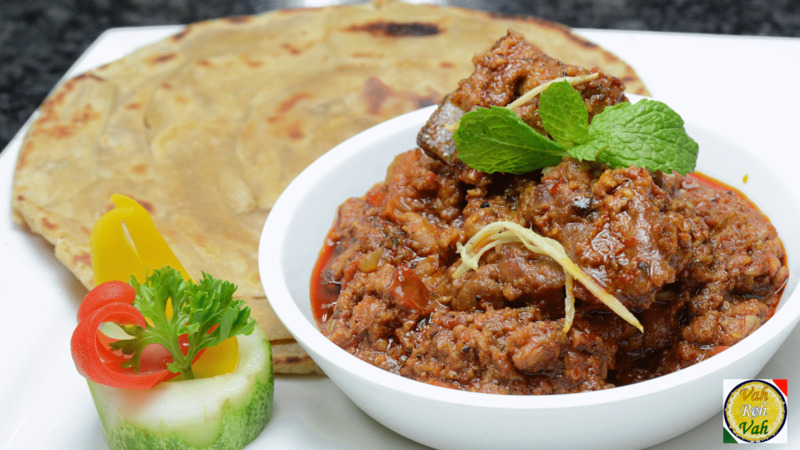 A popular and spicy mutton curry recipe in which mutton or lamb is slowly cooked in the onion and some aromatic spices. 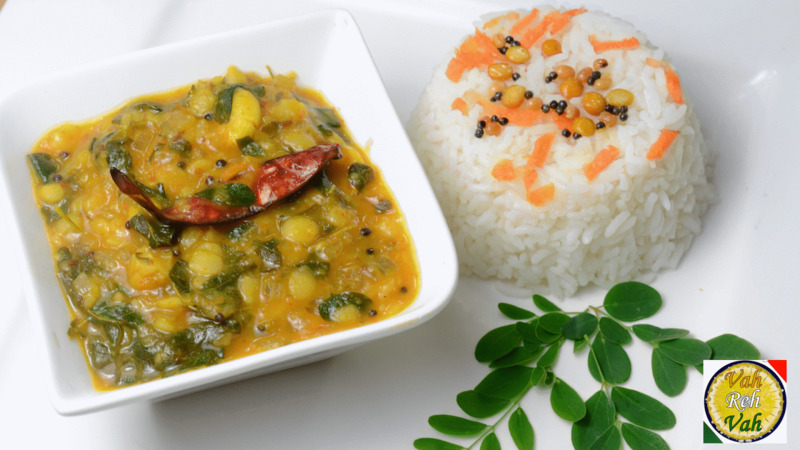 A simple and healthy dal recipe prepared with drumstick leaves and greens, perfect for hurry mornings. 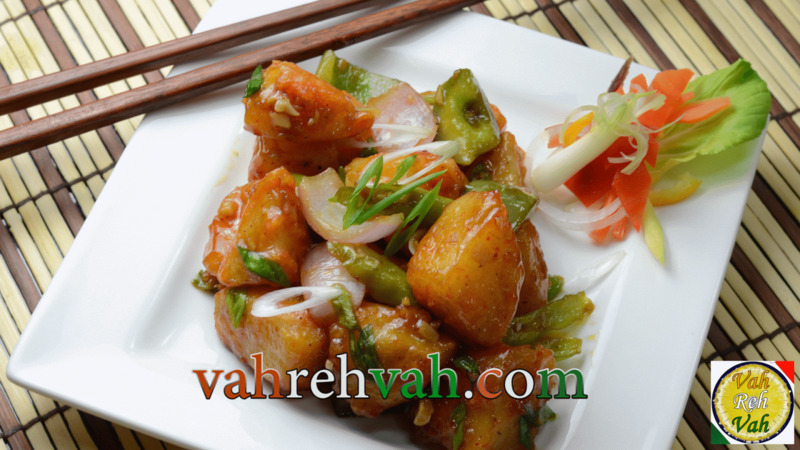 A delicious and crispy side dish prepared with potato and chowchow, goes well with rice and roti. 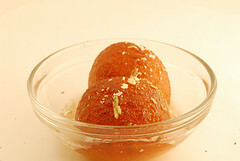 Boorelu is a traditional and classic sweet of Andhra Pradesh, served during the festive time with the flavors of carrots and fresh coconut. 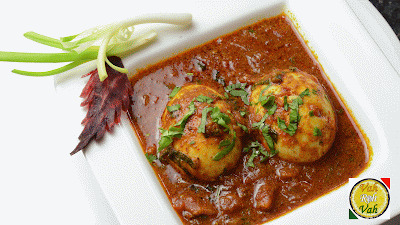 A healthy egg curry to instantly make to serve with roti or rice. 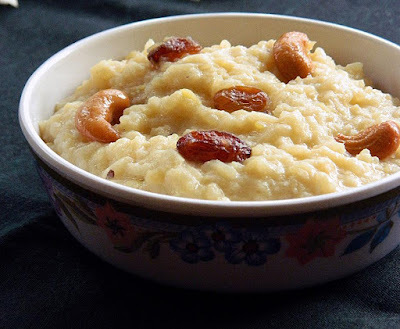 Raisins halwa or Kishmish ka halwa is an awesome Indian sweet dessert made with raisins and other simple ingredients. 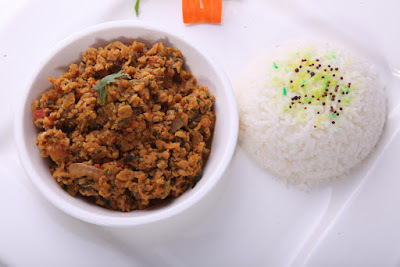 An easy and healthy recipe which is perfect to serve with rotis and rice. A simple and easy pulao, taste fantastic with any spicy curries or gravies. Try this recipe prepared with baked macoroni and some masalas which is originated from kerela. 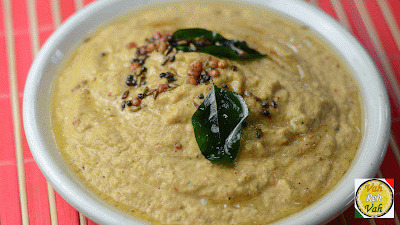 One of the easiest way to pack breakfast with the goodnesses of sorghum and millets. Bhendi ka salan is nothing but cooking of bhendi/okra in sour tomato-tamarind gravy, goes well with hot rice. 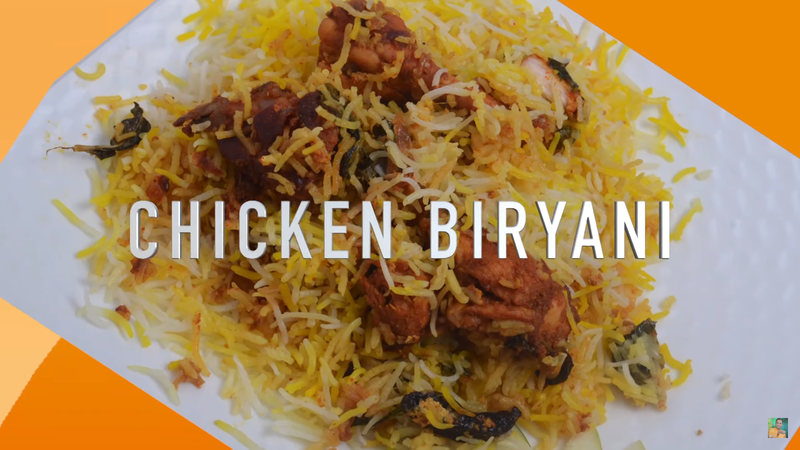 Treat your loved ones with this biryani to enjoy the weekend. a simple & easy to make sweet dishes on a busy festival day to offer god as naivedhyam with the flavors of flattened rice and jaggery. An unique variation to the typical halwa recipe,phool makhani halwa is prepared from roasted makhanas, ghee and sugar. 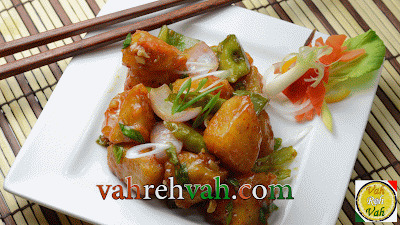 This is a very simple and easy side dish made with soya chunks (also known as soya nuggets or meal maker) and potatoes. Try this quick and easy French Onion Soup recipe and is perfect for any day of the week. Try this yummy lip smacking gold coin waters your mouth and it is a perfect snack for a party and also for teatime snack also. This spicy chat pata chaat recipe is a delight to try in the early morning, prepared with healthy palak and sprouts. 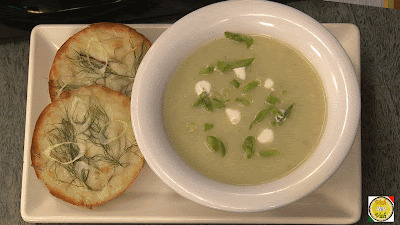 Light soup to have on the evenings to delight every age group. 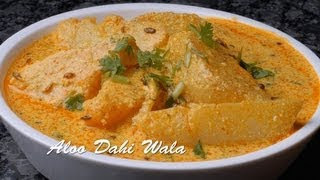 Dahi aloo recipe is a dish made with potatoes and yogurt or curd, goes well with hot rice or chapathi. 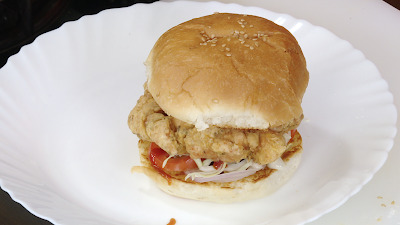 Delicious & crispy chicken patties that can be made in just few minutes. These make a great snack.